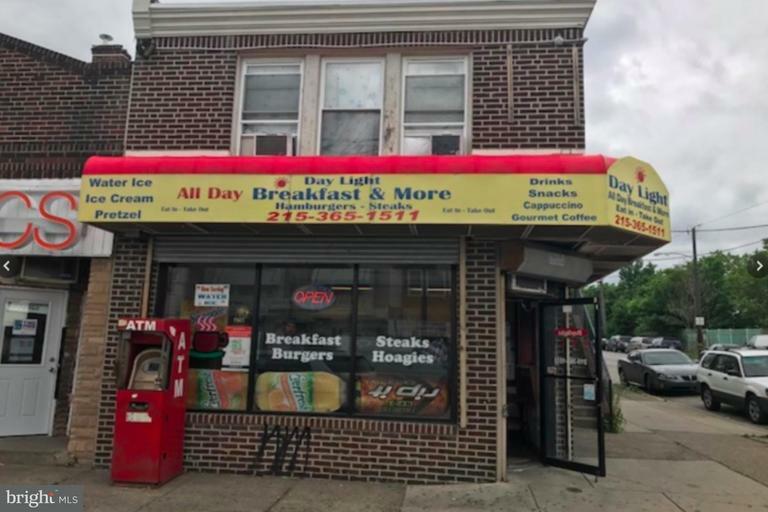 Great opportunity to own a restaurant on this corner of 70th & Elmwood Ave. 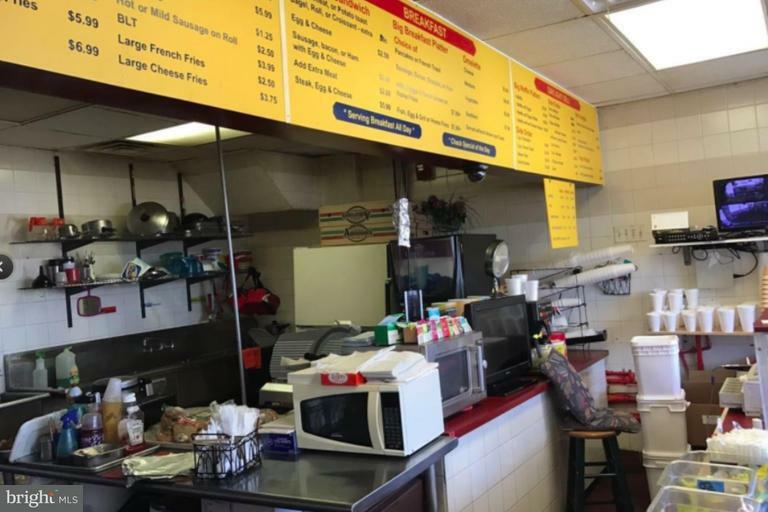 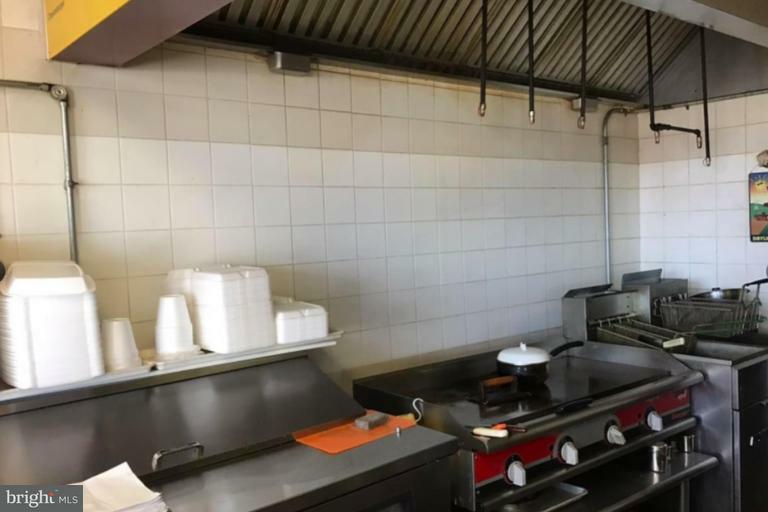 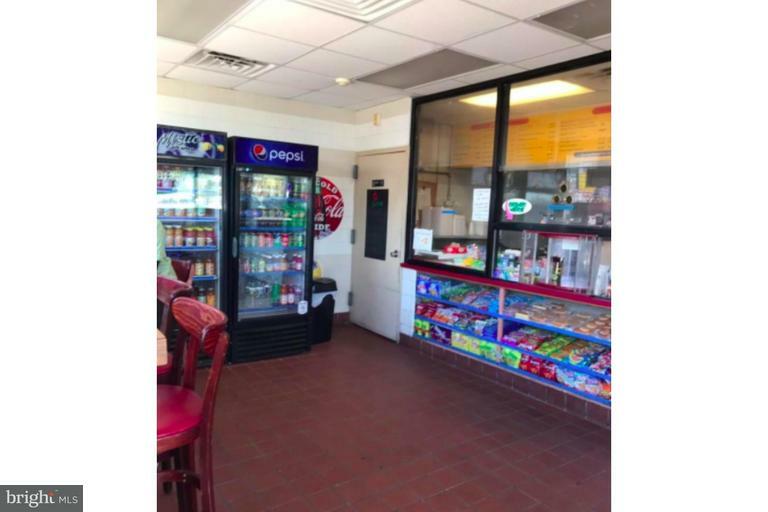 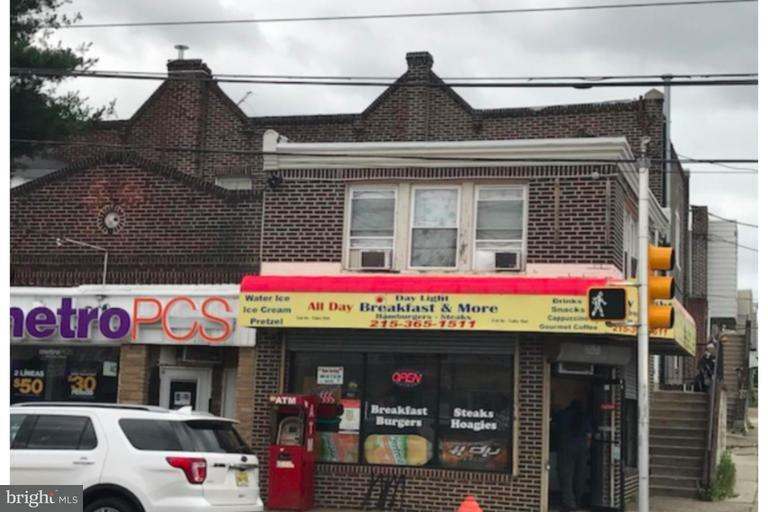 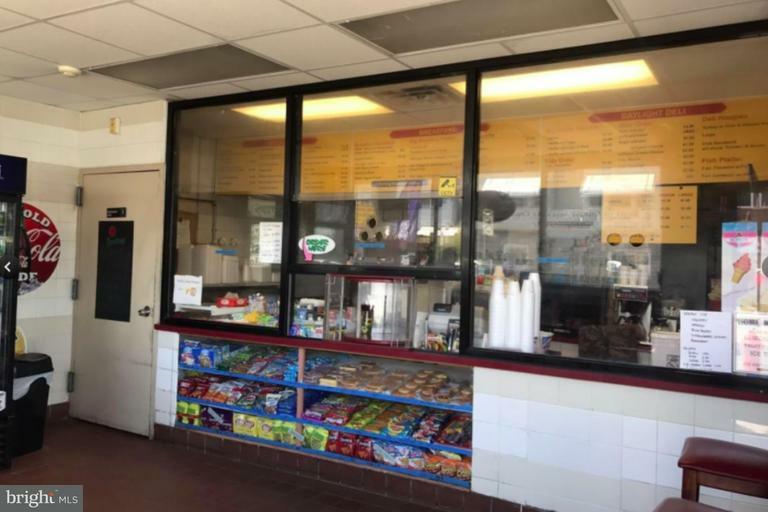 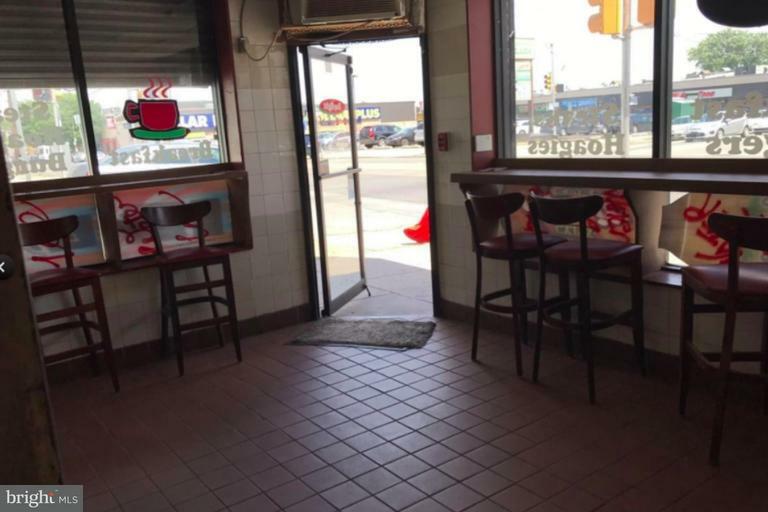 This breakfast, lunch, deli business has 2 walking refrigerator, waiting and seating area kitchen set up currently in operation with 5 years lease left. 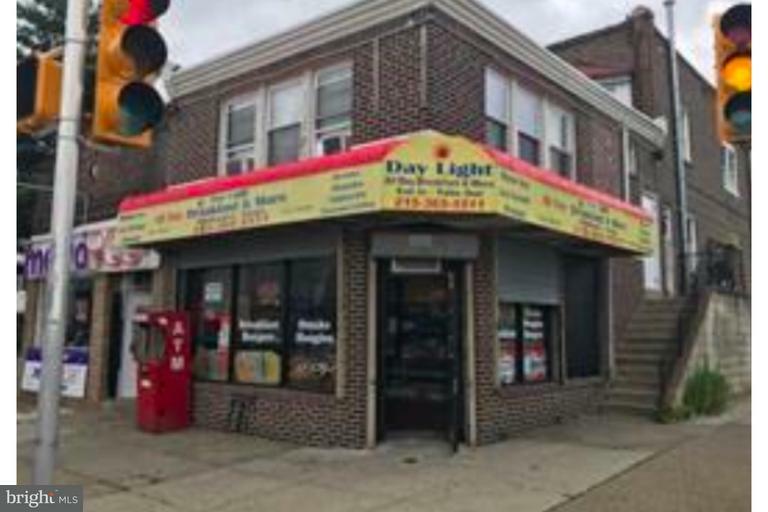 Contact us to schedule a showing.